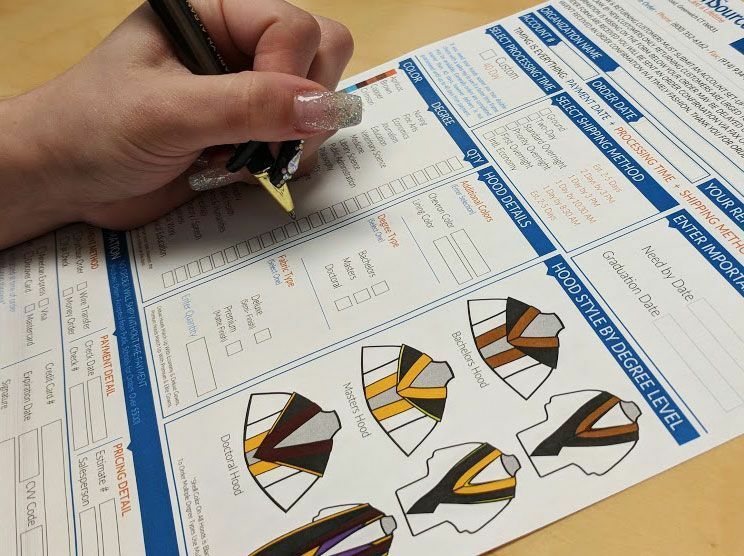 Filling In Your Order Form: Our Order Forms are PDFs that you can type it, save and then Email or Fax the completed form(s). 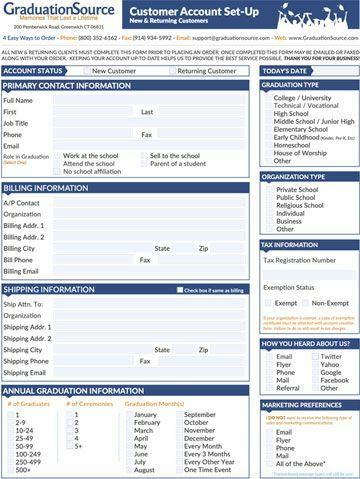 How do I submit a completed order form? Completed order forms can be submitted in 2 ways. After submitting your order we will email you your order confirmation. What happens after I submit my order form? Once your order form has been submitted we will email you an order confirmation. Please allow for 24-48 hours for your order to be processed. If we need any additional details regarding your order we will contact you before processing the order. Yes, absolutely! To order online please use the top navigation menu and place your mouse over the "Shop Now" category. Enter your email below and we will send you the order forms right now.